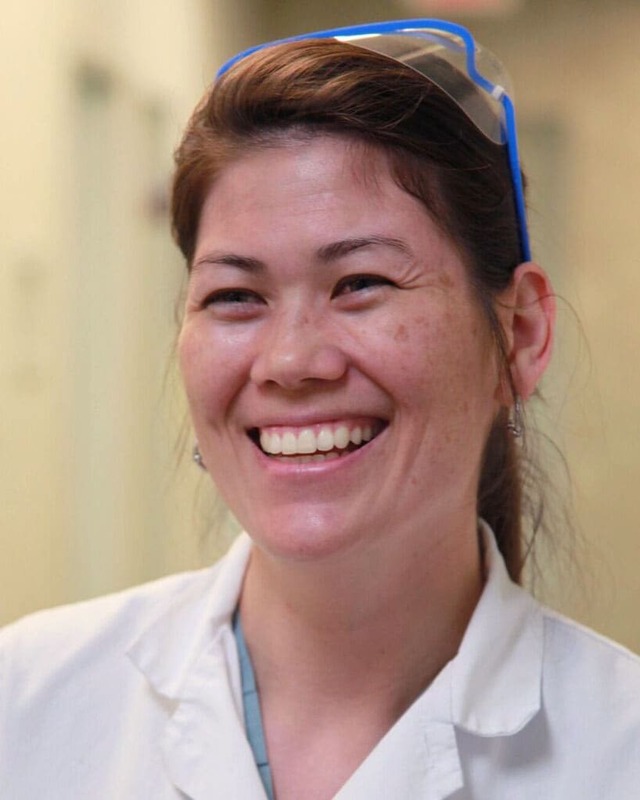 Roberta earned her bachelor’s degree in Biology from George Mason University before moving on to the Medical College of Virginia for her D.D.S. We were fortunate enough to give Dr. Dobson her first job in dentistry back in 1999, and we are pleased that she has remained a member of our family and is even one of our Invisalign® specialists. Raised in Birmingham, Alabama, Dr. Ashley Sara was a double major at the University of Alabama, studying both biology and classics. She received her DMD from the University of Connecticut School of Dental Medicine. 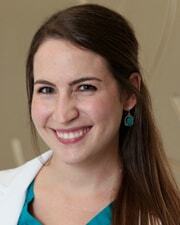 She is one of our dentists that specializes in Invisalign®. 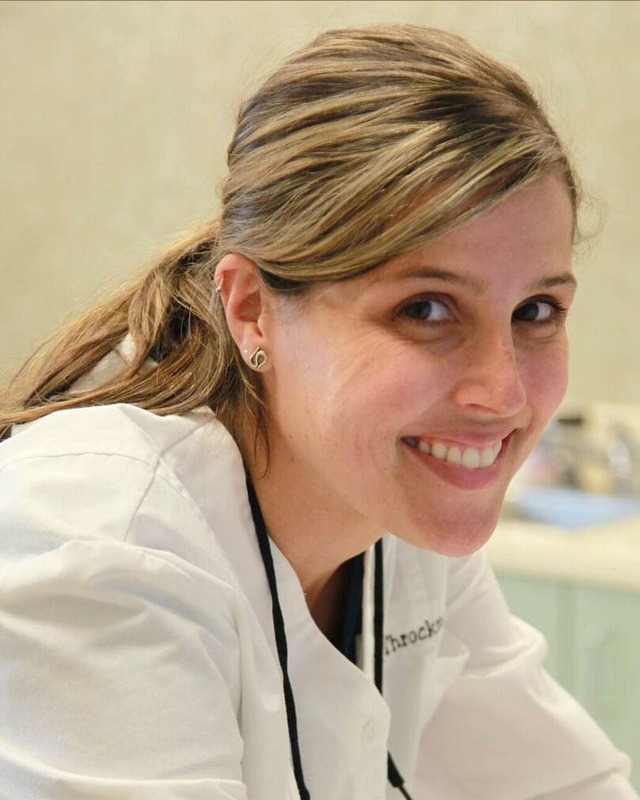 Vicky grew up in Medellin, Colombia where she earned her dental degree in 1995 from CES University and later, in 2000, her MS in Prosthodontics and Periodontics. In 2002, she moved to Virginia and attended the Advanced Standing Program at VCU for two years. She obtained her D.D.S. in 2005 and stayed at VCU as part of the full-time faculty until two years later when she settled in Virginia Beach and joined the Konikoff family.